When performing dental implant placement, we will collaborate with your family dentist to ensure excellent care. Our doctors use advanced SIMPLANT® software to capture images of your jawbone and plan your surgery. Using these images, SIMPLANT® will produce a surgical guide to aid your doctor during the procedure. After you have healed, your family dentist will place your restoration. 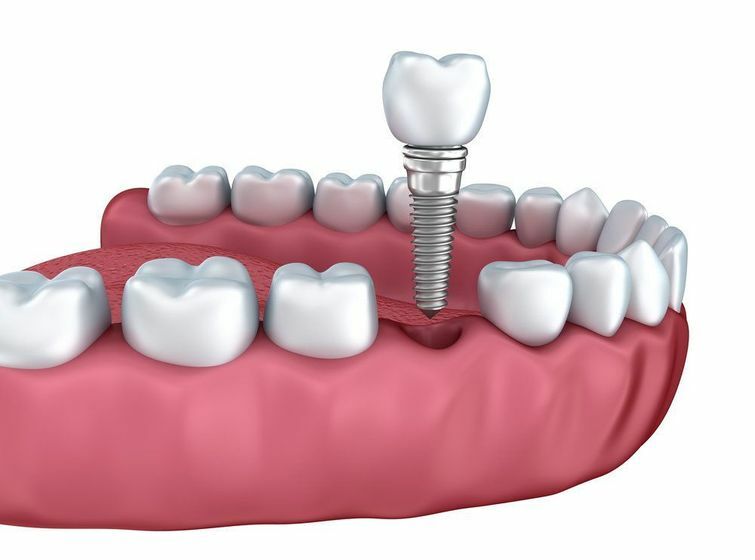 Dental implants replace lost tooth roots. If you do not have enough jawbone tissue to support dental implants, a bone graft can restore your candidacy. Your doctor will use a small sample of donor tissue or a synthetic material to rebuild the recessed area. The sample will integrate with the natural structure of your jaw to create an ample base for an implant. Bone grafting restores a viable base for dental implants. Wisdom tooth removal is an important procedure that can correct complications from wisdom teeth, or prevent future problems from happening. Our doctors can perform all types of wisdom tooth extraction, including the removal of impacted teeth. We offer comfortable solutions for wisdom tooth removal, including IV anesthesia. Wisdom teeth can cause dental crowding, among other problems. We perform many single tooth extractions. Our doctors, as well as our team of nurses, know how to maintain your comfort throughout your appointment. Our surgeons are certified in providing general anesthesia, so you can expect treatment that is not only comfortable, but safe. Our experience and training minimizes the risk of complications including damage to your mandibular nerve. If most of your teeth are beyond repair, we can perform a full mouth extraction in preparation for dentures. We can also reshape your alveolar ridge, removing excess tissue or projections that might prevent your denture from fitting securely. We will collaborate with your general dentist to ensure the best possible fit for your restoration. Gum recession can expose your dental roots, causing sensitivity and increasing your risk of tooth loss. While some surgeons use tissue from the roof of the patient’s own mouth during a gum graft, we use a product called AlloDerm® from Biohorizons®. Our technique is a tunneling procedure that keeps the papilla intact. These advances reduce post-operative discomfort and increase treatment success. Gum recession can expose your dental roots, causing sensitivity and increasing your risk of tooth loss. 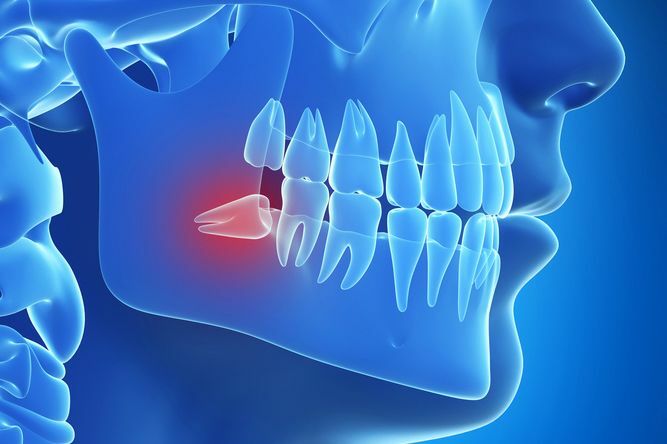 If you have an acute overbite or underbite, or if you suffer from severe TMJ disorder, you may benefit from jaw surgery. In almost all cases, we will collaborate with your orthodontist. We will perform the most conservative treatment possible, keeping any future orthodontic treatment in mind. Using our i-CAT® cone beam scanner, we can design a precise and personalized treatment plan. We offer many types of facial surgery to correct diseases, injuries, and birth defects. The procedures can vary significantly, depending on your needs and the treatment area. Our surgeons can address the head, jaw, or neck, as well as the soft tissues. Treatment may involve bone or soft tissue grafting, bone removal, and many other techniques. If your primary dentist detects a suspicious lesion in your mouth, he or she may refer you to our office. Our doctors will perform a biopsy, carefully removing a very small amount of tissue and sending it to a dental lab for testing. If it is revealed to be cancerous, we will refer you to a local oral cancer specialist.